YouTube is famous as a video sharing website, where commoners like us to celebrities everybody can upload their videos and share it with the world. We often come across videos that catch our attention. It may be a tutorial on how to cook a particular dish, or it may be a video with some cool music and dance moves. Now in order to download a YouTube video, a software is required that can not only download the required video quicker but it must also be user-friendly. 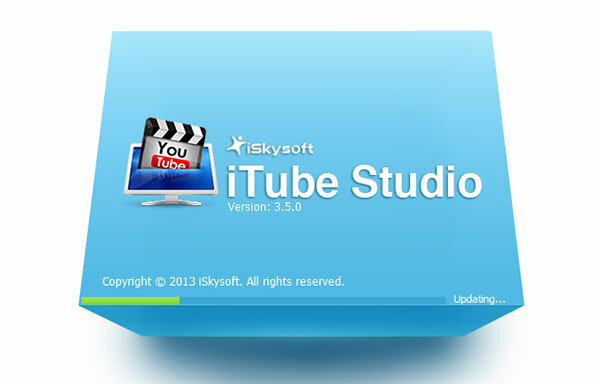 iSkysoft iTube Studio is the easiest yet the fastest YouTube downloader. 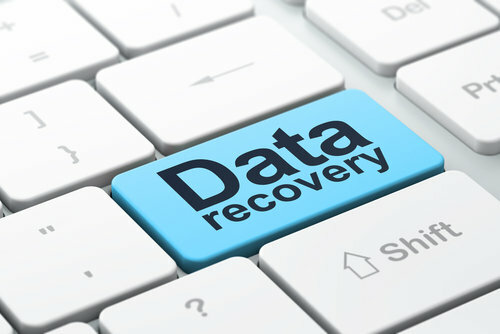 Users of both Windows and Macintosh can utilize this particular software as it supports both the operating systems. The YouTube videos can be downloaded into the user’s desktop or laptop simply with a single click. While, the software is capable to download both HTML and common videos, it can also download the HD videos which usually take longer time to download when compared to the normal videos. The software is capable of multitasking. It not only allows the user to browse simultaneously as some video is downloading, but it also enabled the users to add more videos in the queue for downloading. 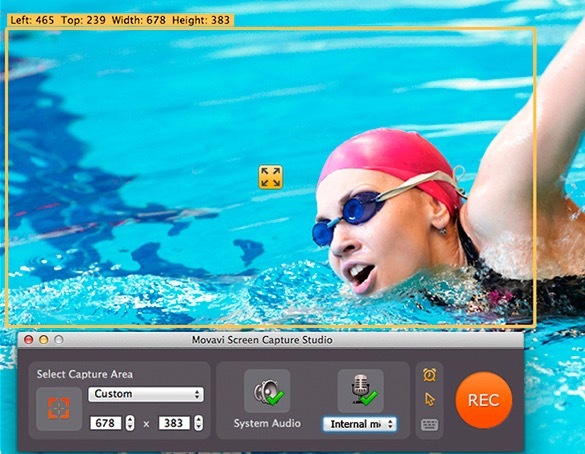 The software comes along with a built-in FLV player which lets the user watch an already downloaded video, while the other videos are still in a queue. However, YouTube isn’t the only website that posts videos. Other websites like Google Video, Yahoo Video, MySpace, Vimeo, Goldfish are also leading video trending websites. iTube Studio does not limit its services to YouTube alone. 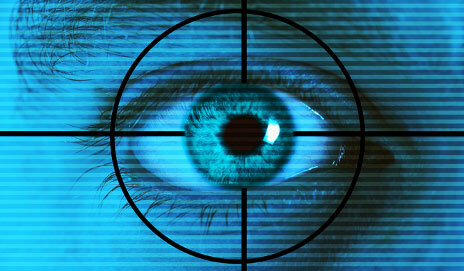 Videos from other websites can also be conveniently downloaded by this user-friendly software. Not only does the software download videos but it also helps the user convert the downloaded video into any audio or video format. iTube Studio also lets the user transfer the video directly to other portable devices, such as Mobile Phones, iPods, Tablets, Zune HD, etc. It is extremely easy to download online videos into your laptops or desktops if you have access to the internet and the fastest video downloading software, iTube Studio. The first step involved in downloading an online video, for instance a specific video from YouTube, it is necessary to have iTube Studio installed into your system. By following simple instructions, you can setup the software which is available for Windows and Macintosh platforms. The next step is to open the website from where you intend to download the video. You can open a web browser and go to youtube.com and then open the video you want to download. Now that the video you want to download has been opened in the web browser, you are required to copy the URL of the wanted video and paste it into the downloader main interface. With a click on the button “Paste URL” your work is done and it is time for the software to download the video you have requested for. So what really makes this particular software so attractive? Besides being the fastest and the easiest downloader, the software lets you download videos from more than a thousand websites for free of cost. iSkysoft iTube Studio also lets its users convert the video or audio file format and helps in controlling and managing online videos. iSkysoft Studio is a professional software developer and provider which makes its softwares available for the Mac and Windows users. The company has developed the fastest video downloader, which is known for downloading online videos with the help of just one click. Although the software is freely available for a certain trial period, iTube Studio is required to be purchased by the users after the trial period expires. Windows 8, 7, XP and Vista, Mac OS 10.9, 10.8, 10.7, 10.6 support iTube Studio. The price of this unbelievably amazing and highly user-friendly software is just $29 for both Mac and Windows users. With such amazing features and uninterrupted quick download, the software is a must have for all the laptops and desktops. Keep Downloading! This iTube software sounds pretty useful and easy to use. The multitasking feature and ability to queue the downloads is wonderful. We can even try its free period trial. Very useful info. Thanks for sharing. Can this software convert the videos into other formats so that we can play it on other devices also.